Who says brides get to have all the fun? Not us! Introducing customizable floral bobby pins from Hushed Commotion! The perfect piece to complete each bridesmaid's look, and a great gift to give. Each set of bobby pins comes with three flower pins; can be made on either gold or silver bobbies. Want them to match the bridesmaid dresses? No problem! Each set of bobby pins comes wrapped up pretty in it's own box. 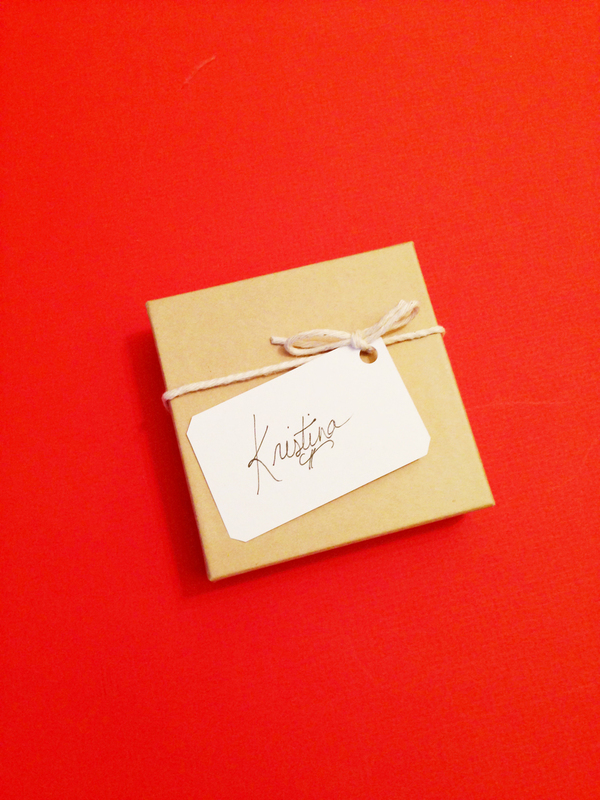 We can even label each box with your bridesmaids name, just send us the list!